Some big news out of the FNATIC headquarters. FNATIC signs pro gamer Bwipo for three more years. 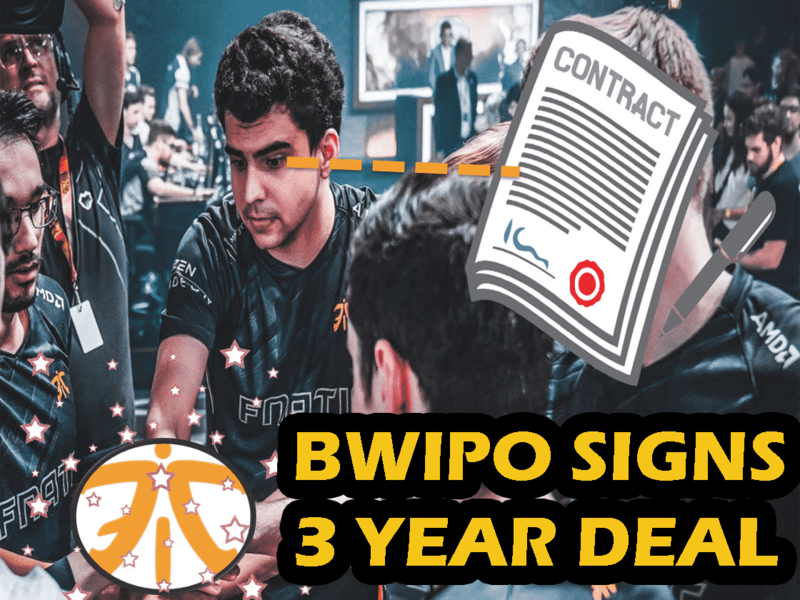 That would mean Bwipo will become a free agent at the end of the 2021 season. With FNATIC giving Dylan Falco and sOAZ permission to seek new opportunities, they would need to make sure to keep on board other crucial members such as Bwipo. 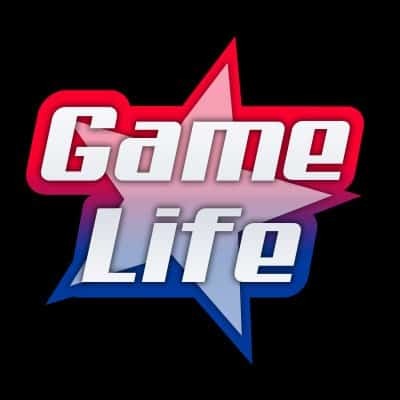 One of Fnatics biggest divisions is their League of Legends division, in which they have been incredibly successful, finishing 1st place is most LoL events. The last 7 major events had Dylan Falco coaching the team, and sOAZ and Bwipo on the teams. Bwipo, however, has been been with FNATIC since their first League of Legends event “Frag-o-Matic” in 2017 where they won first place, so it’s to FNATIC’s best interest to keep one of the major players from their success LoL run on the team.